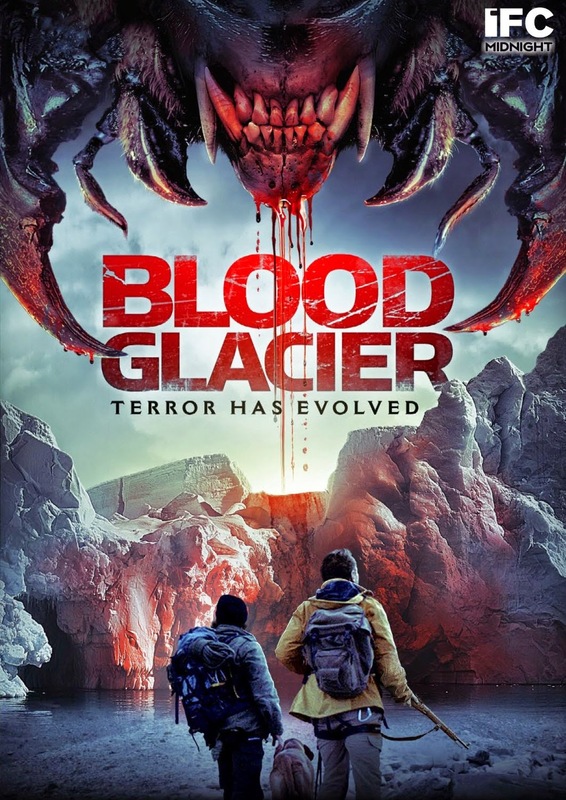 Nearly every element of Blood Glacier seems slightly derivative of recognizable horror/sci-fi film classics, but this is one of those genres where originality is not always the most important thing. There is even a throwback on the style of filmmaking, with practical effects in favor of the computer generated post-production work. German director Marvin Kren isn’t reinventing the wheel as much as he is rediscovering it, and it is a nostalgic journey that any true fan of 1970s and ‘80s horror will relish. In a plot that is immediately reminiscent of John Carpenter’s The Thing, a group of scientists and technicians are working at a remote climate observation station high in the German Alps, researching the effects of climate change on the glaciers, when they discover a mysterious red liquid embedded in the melting mountainside. After a typical period of ignorance common in all horror films, they discover that the blood has the ability to create unique parasitic new life when it comes in contact with wildlife. Animals are blended together, creating new hybrid creatures, but not without using the body of the original animal as an incubator. Although they are awaiting an important visit from the Environment Minister, it soon becomes clear that the observation station is fast becoming a deadly hunting ground for these grotesque monstrosities. It is true that much of the film’s details seem familiar to The Thing, Alien and The Mist, but that doesn’t make the use of practical effects and the creativity in combining animals any less fun to watch. At the very least, Kren could not have chosen any better films to borrow from, ensuring at least a moderate amount of viewing enjoyment. The DVD special features include a trailer. It’s a shame; I would have loved to have seen some behind-the-scenes footage of the creature work.